Federal Treasurer Josh Frydenberg has announced income tax relief for low and middle-income earners in the Federal Budget 2019-20. Calculate how much money will you get as tax relief. In his first Budget speech, Federal Treasurer Josh Frydenberg has handed down a pre-election budget for the Coalition government with a budget surplus of 7.1 billion dollars for 2019/20 and announced more tax relief for low and middle-income earners. “As part of our plan for a stronger economy, we will provide tax relief to Australian taxpayers with immediate relief for low- and middle-income earners,” Minister Frydenberg told Parliament. “The Government will provide additional tax relief to hard-working Australians by more than doubling the low and middle-income tax offset. “Low- and middle-income earners will receive a benefit of up to $1,080 for low- and middle-income earners to support consumption growth and ease the cost of living pressures. That’s up to $2,160 for a dual income family. “Taxpayers will be able to access the offset after they lodge their end of year tax returns from 1 July 2019, which is in just 13 weeks’ time,” he announced. The tax relief of up to $1,080 for singles or up to $2,160 for dual income families will be available for 2018-19, 2019-20, 2020-21 and 2021-22 income years. 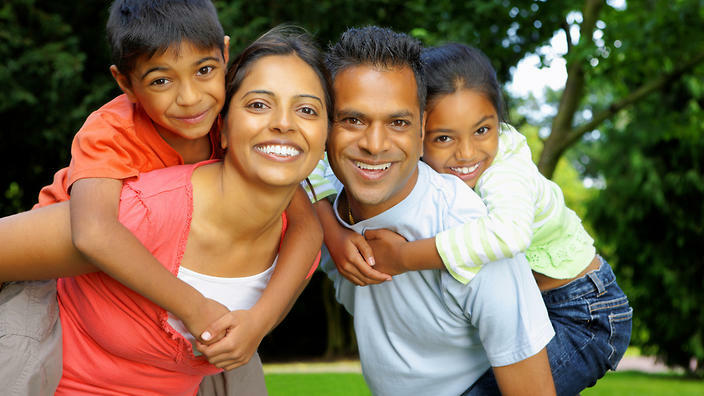 Individuals with taxable incomes up to $37,000 will have their tax reduced by up to $255. The maximum offset of $1,080 will be available to taxpayers with taxable incomes between $48,000 and $90,000. The offset then gradually reduces to zero at a taxable income of $126,000. The offset will be received as a lump sum on assessment after individuals lodge their tax returns. “This will assist more than 10 million Australians, with around 4.5 million individuals receiving the full offset for the 2018-19 income year. “The maximum offset of $1,080 is more than double the offset of $530 announced in the 2018-19 Budget. The base amount has also increased from $200 to $255 for those earning up to $37,000. “This additional tax relief will reward hard-working Australians, support consumption growth and ease cost of living pressures for low- and middle‑income earners by putting more of their money back in their pockets to spend, save or invest,” the Treasurer said. 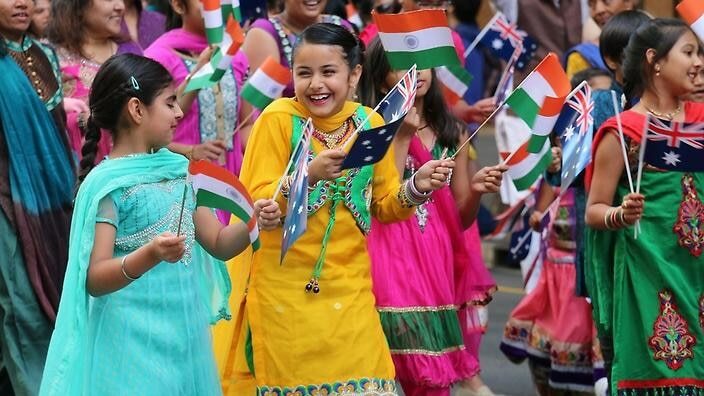 The government’s announcement of tax relief will make a big difference to most Indians living in Australia as they are employed and receive a salary. Economic theory says any amount of disposable income increases one’s wellbeing. When consumption increases, people feel happy. $1080 for single-income family and $2160 for double income families will allow them to make that one-off big purchase once a year. Any tax relief is always welcome. This time they have doubled it from last year.